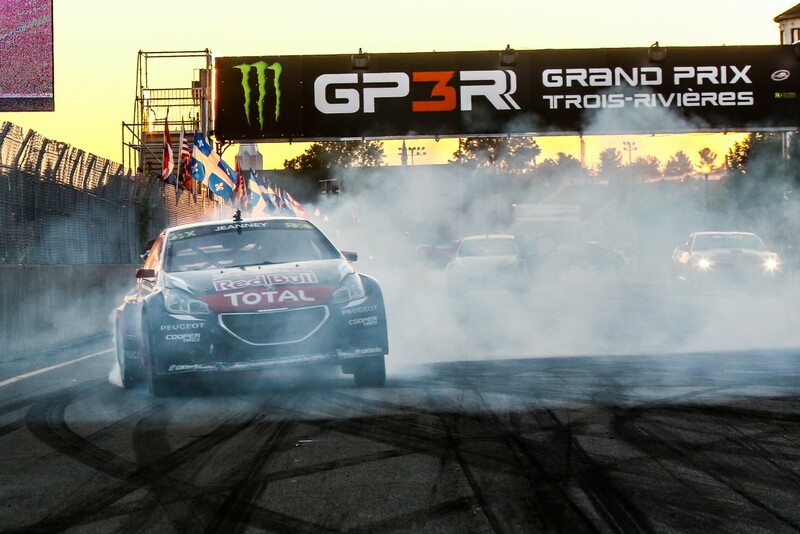 The final round of the 2016 FIA World Rallycross Championship in Rosario, Argentina, is poised to settle the battle for this year’s Teams’ .. 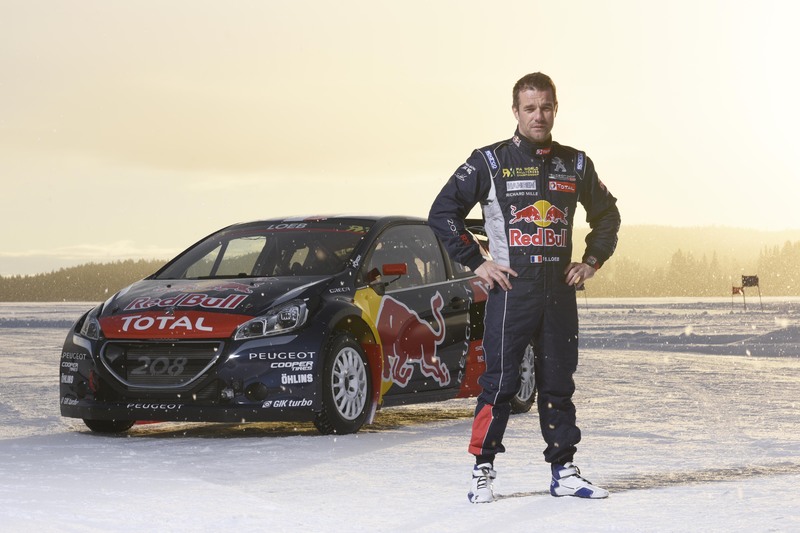 The Northamptonshire-based team will tackle all 12 rounds of this yearâ€™s World RX series with Liam, nicknamed the â€˜British ..
Latviaâ€™s Reinis Nitiss will drive for German squad ALL-INKL.COM Muennich Motorsport in the 2016 FIA World Rallycross Championship ..
Nine-time FIA World Rally Champion Sebastien Loeb will join Team Peugeot-Hansen to compete in all 12 rounds of this yearâ€™s FIA World .. 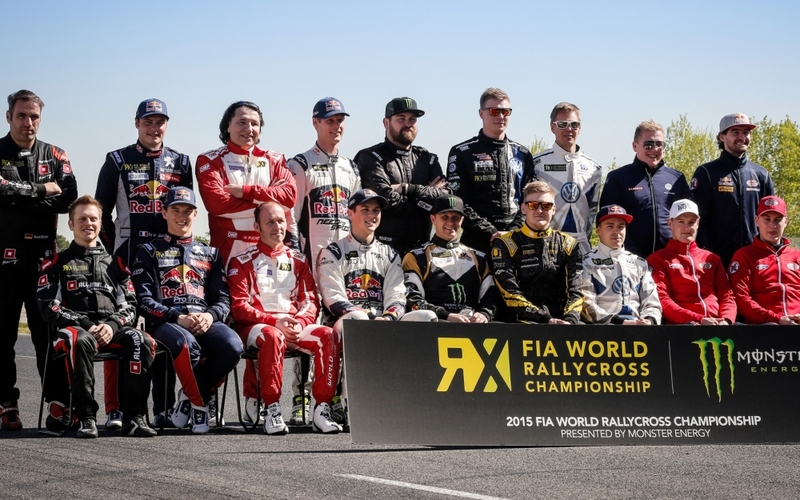 The FIA World Rallycross Championship presented by Monster Energy has announced its draft calendar for 2016. 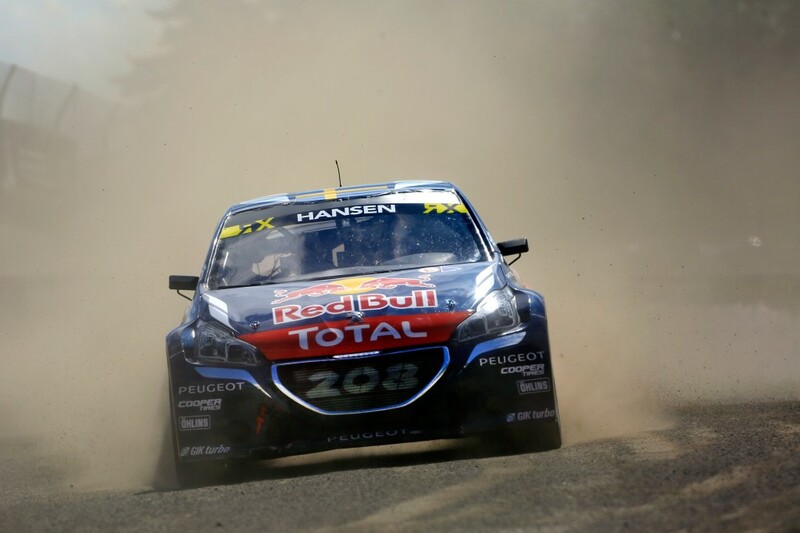 The calendar, which is still ..
Timmy Hansen has continued his run of good form in the FIA World Rallycross Championship presented by Monster Energy after winning this ..
British Formula One stars Jenson Button and David Coulthard today visited Lydden Hill â€“ home to the British round of the FIA World .. 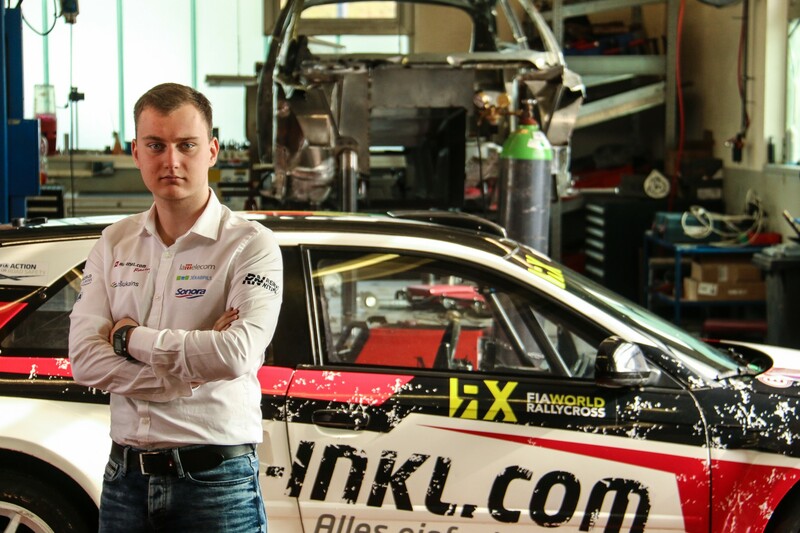 The upcoming NAF World RX of Norway, round eight of the FIA World Rallycross Championship presented by Monster Energy, has attracted a record entry of 47 Supercars – the highest number of Supercar entries since World RX began. 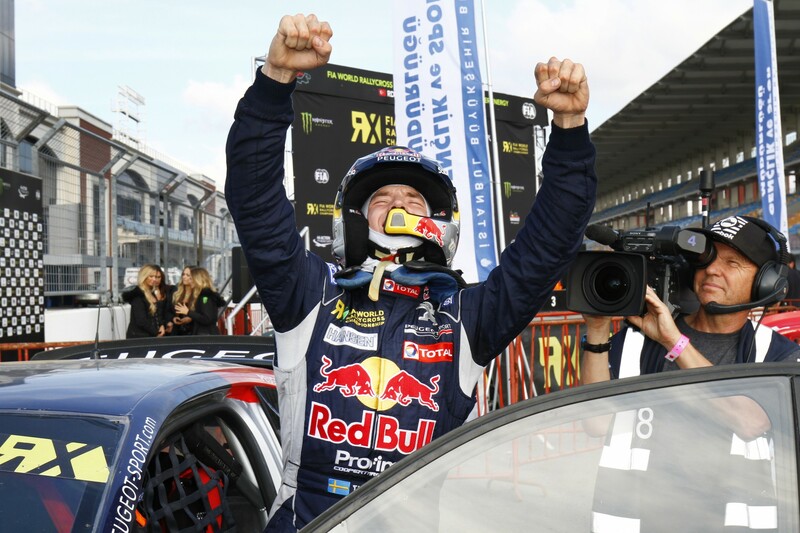 Frenchman Davy Jeanney has won the World RX of Canada, round seven of the FIA World Rallycross Championship presented by Monster Energy, .. 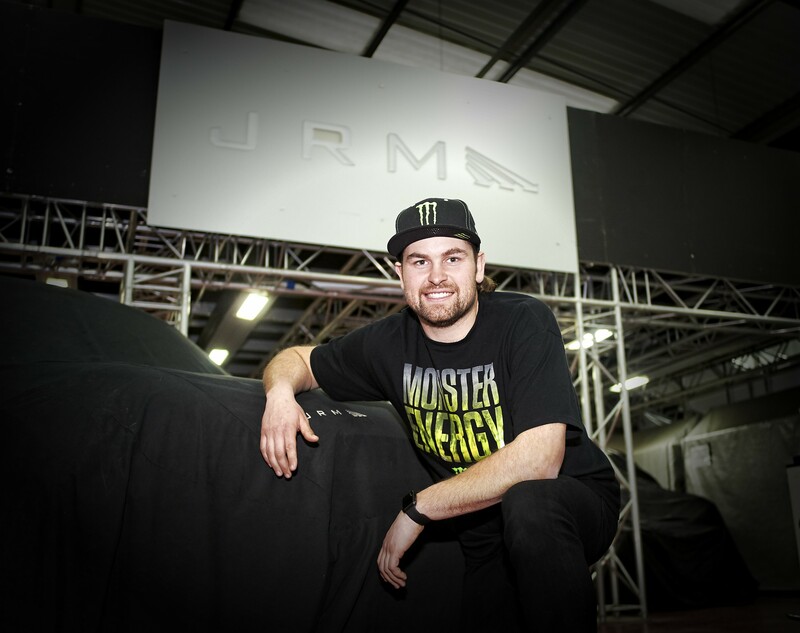 The FIA World Rallycross Championship presented by Monster Energy is delighted to announce that Riga, the capital city of Latvia, has been ..